"I have to show this to Sheldon." That was running through my mind the whole while I was walking through David Wallace Haskin's exhibit at the Elmhurst Art Museum. The exhibition was entirely installation pieces. But these weren't the kind of installation pieces where a random piece of trash has been nailed to the wall and you watch as every ten minutes the artist comes out of a hole in the ground and pours a glassful of his own excrement over it. 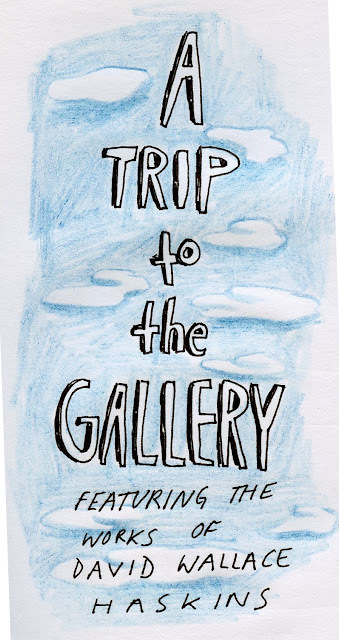 I realize that example sounds extreme, but if you have recently visited your city's modern art gallery, you will know that it is not. These installation pieces require you to interact with them. You become a part of the piece. Each piece occupies its own room. One room is covered ceiling to floor in soft white fabric. In the centre of the small space is a white block for sitting. 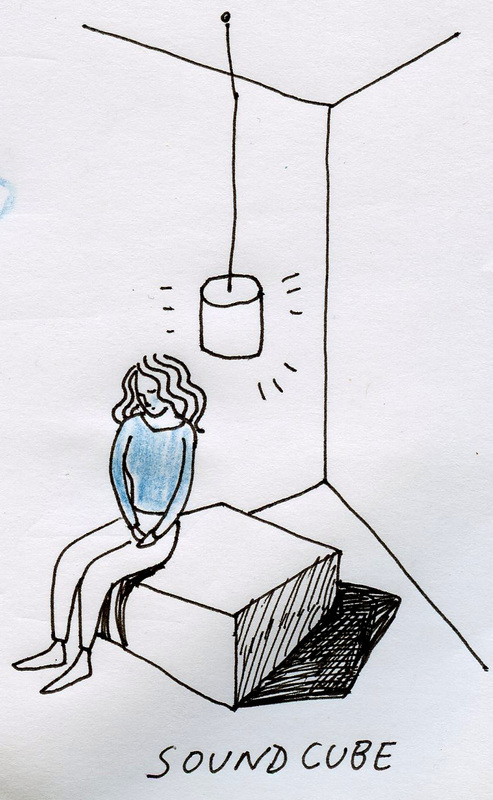 From the ceiling hangs a soft, glowing lamp. As you enter the room you hear tiny pops and snaps. You sit down on the block and realize that you are listening to the sound of rain coming from every side of the room. It is being inside a tent or lying in your bed listening to the rainfall on the roof. In another piece called Time Mirror you walk toward a screen covering an entire wall. On the scree is a projection of footage of whoever just walked into the room, five seconds delayed. For instance if you stand in front of the screen and enact a slow-mo punch with a friend you will see that punch projected five seconds after it has happened. 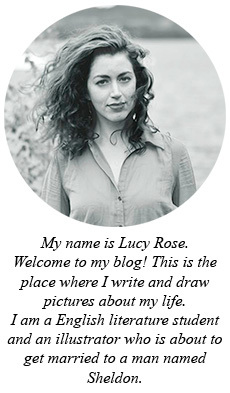 This piece makes you aware of what you look like to other people, because you can watch yourself. I took a nice long look at the back of my hair. 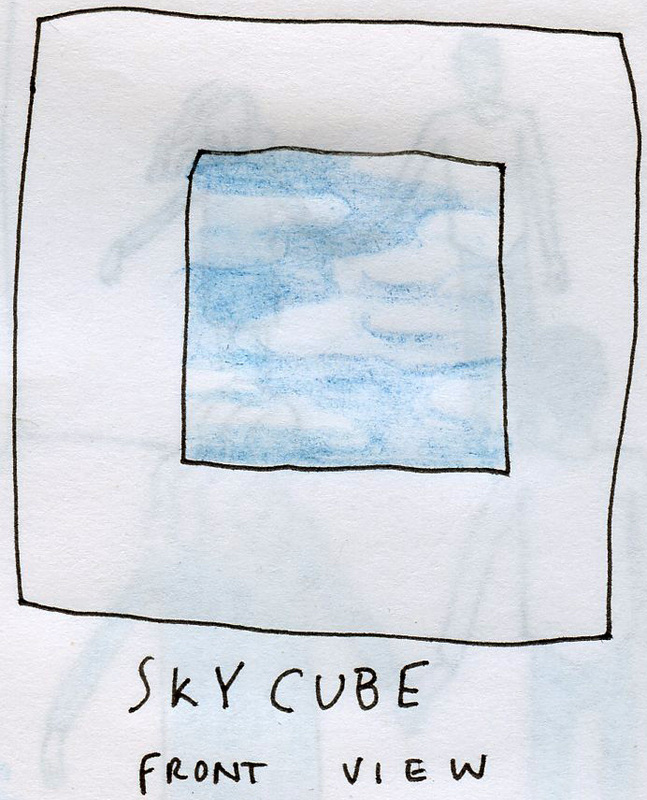 The final piece is called Skycube. It is a giant steel box with a square hole in the side. 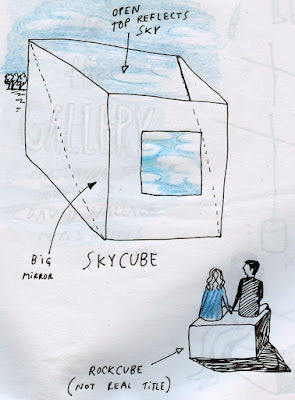 In the center of the cube a giant mirror is angled to capture the sky. 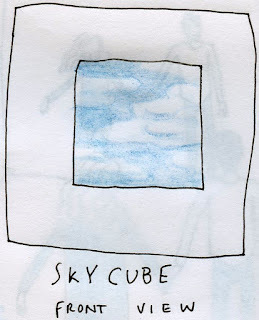 When you sit in front of the cube you can stare at the sky as you would stare at a painting or television. I haven't described all of the pieces, because some of them you need to actually be there in order to experience fully. But each of them has the effect of making you see the world with new eyes. In the first you are engulfed in sound. Simple rain splatters become music. 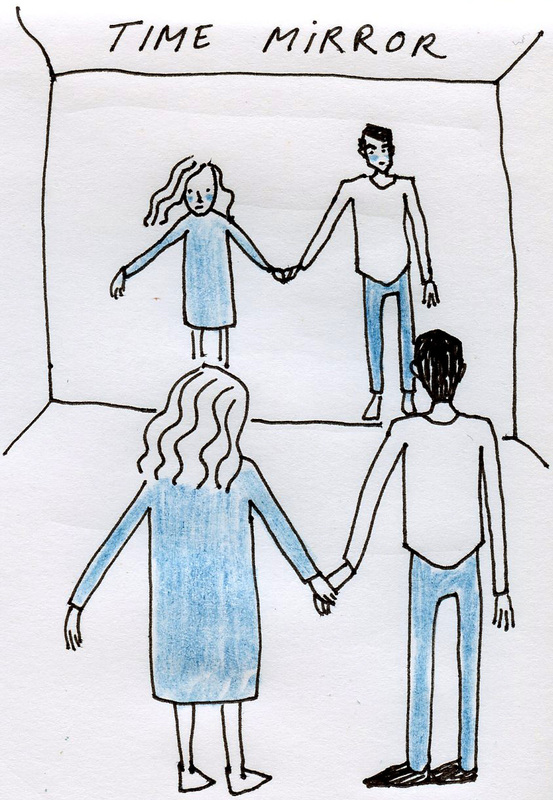 Your perception of yourself is challenged in Time Mirror, because you start to see yourself as other. Skycube makes you look at the sky as you would look at art. The artist himself talked to my class during our visit and he said that he wanted to cause those who experience the installations to revert to a feeling of childlike curiosity. He wants to flip your perception inside out so that you can experience the world with fresh eyes. He quoted a man named Paul Something-Or-Other who said that in order to truly see something you must forget the word for it. Haskins asks us to forego language and become united with our sense of wonder. Please go and see this exhibit if you can. If you cannot, visit his website here. This sounds like an awesome exhibit and I wish I could go. Thanks for describing some of it for me so I could imagine it.